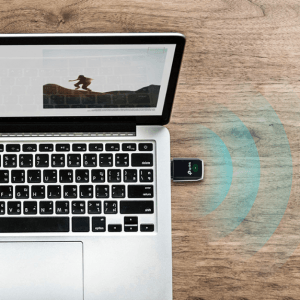 Looking for an external fast WLAN stick for your Mac? Archer has added a new variant to the T-Series. 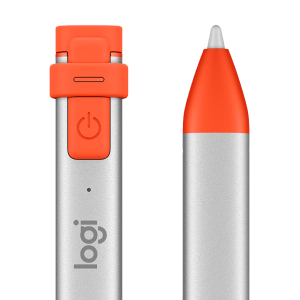 Looking for an alternative stylus to the Apple Pencil that works on both the iPad and the iPad Pro? Apple’s AirPower charging station is officially closed, but there are still enough alternatives. The Nomad Base Station is a very nice one. 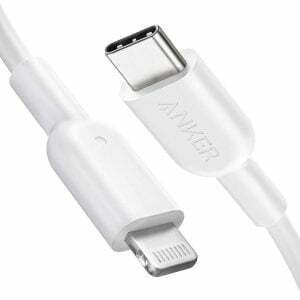 Apple has recently also released it to third party manufacturers to produce USB-C on Lightning cable. And already there is choice. You are looking for a USB-Wifi-Stick, which also comes for macOS 10.14 Mojave with a suitable driver? 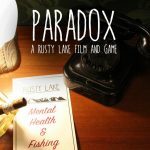 We have found two manufacturers that you can just fall back on. You want to use your Smart TV or an Apple TV more extensively and are looking for a suitable keyboard? Corsair has the new K83 for you. Philips has recently started to develop weatherproof lamps for outdoor use, and of course a waterproof motion detector is a must. Today we are testing a smart socket for Apple’s HomeKit system, which connects via Bluetooth standard. It’s unbelievable how much storage space fits into the tiny microSD cards. SanDisk has now taken it to the next level and offers a 1TB model. Synology has a new NAS on offer for anyone who wants to accommodate five hard drives: the DS1019+.